Associate designer for the Times of India Film Awards, Robert Sondergaard of Electric Aura, encouraged lighting designer Atul Sonpal to go with the 1000 W Martin MAC Viper Profile instead of an originally specified 1500W fixture, a decision that Atul and Robert proved happy with. "Given my previous experience with the Vipers on the 2012 Grey Cup, I encouraged him to try out the Vipers instead," Robert Sondergaard stated. "I was very impressed with their speed and output and I knew he would be as well." The Vipers were hung on three set arches as well as the furthest upstage truss where they worked as top colour and gobo wash onto the stage. The MAC Viper Profile is an award-winning fixture whose 26,0000 lumens of power outperforms that of market-leading profiles in the 1200-watt range and is even finding service as an alternative to 1500-watt fixtures. "We had the Vipers alternating with a [dedicated beam fixture] and when you zoomed the Viper right down and used the iris to get the same beam size you almost couldn’t tell the difference," Robert said. Besides the 42 MAC Viper Profiles, 20 MAC 2000 Wash XBs, 16 MAC 2000 Washes and 36 MAC Auras were also in the rig. Lighting vendor for the event was Christie Lites while Midnite Hour supplied Martin LC Series LED video panels, which were built into a large upstage wall to back the set. "Using the LC like this, it was almost unnoticeable in the wide shot that they are a 40 mm product," Robert says. "They blended in with all the 6 mm and 10 mm products in the foreground." Vancouver played host to the inaugural award event from April 4-6, a three-day celebration of the music and movies of India. 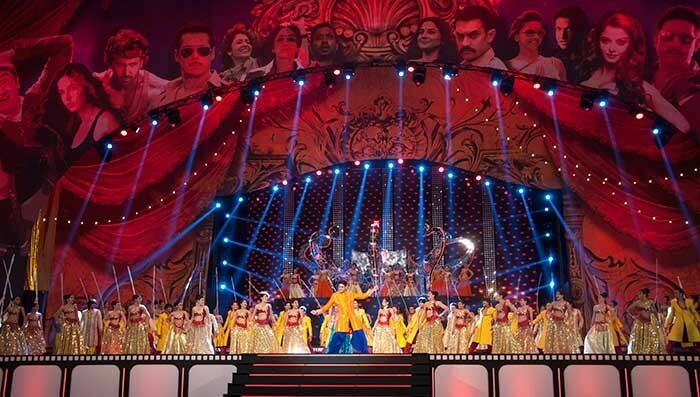 The culmination was a main award show hosted by Ranbir Kapoor and Anushka Sharma which took place at BC Place Stadium. 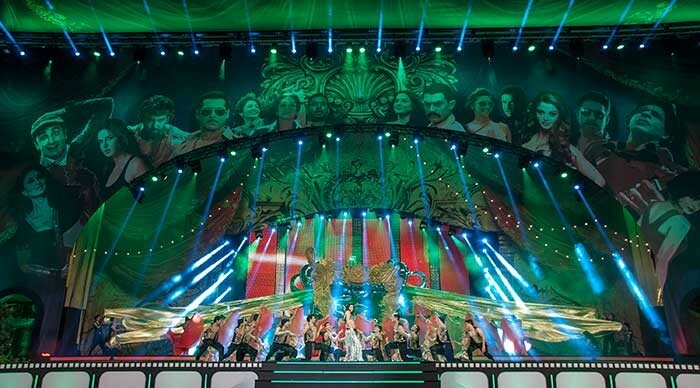 The star-studded affair featured performances by Shah Rukh Khan, Katrina Kaif, Abhishek Bachchan, Aishwarya Rai Bachchan and Priyanka Chopra. Master wlectrician was Jason Bolger with the lighting team of Ryan Kell, Mel Johansen, Jaime Carlson and Jeremy Van Delft. DOP was Surindra Rao.